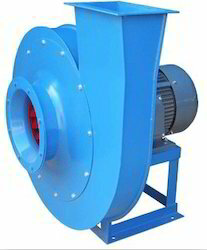 In order to meet the various requirements of the customers, we are engaged in offering a wide assortment of Centrifugal Scroll Air Blowers. We deal in Aluminum Blower. 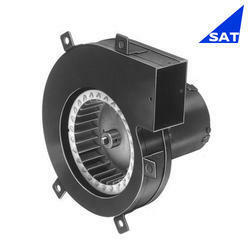 We are manufacturer of Centrifugal Blowers. All the components and materials used in construction and assembly are of the highest quality to ensure many years of reliable operation.